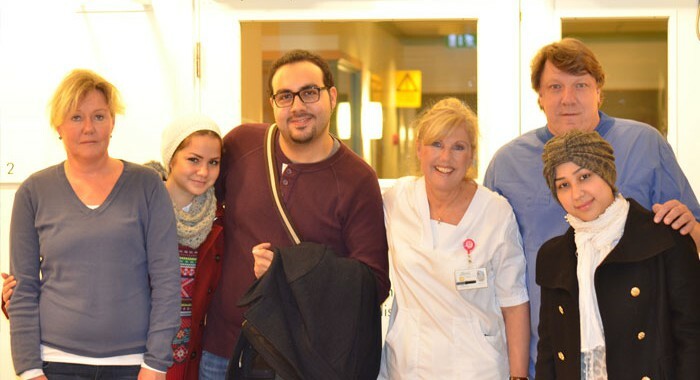 On November 15th, the doctors currently enrolled in Swedish HealthCare’s Preparatory Program in Stockholm, took a break from their Swedish language studies to visit the nearby Sabbatsberg Hospital. Sabbatsberg is a private hospital, located in the center of Stockholm, with a wide range of specialist departments, a surgery department and a ward. 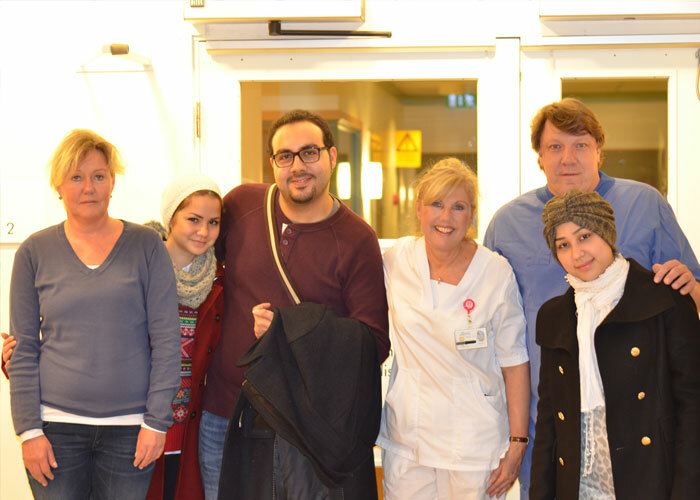 The doctors were welcomed and guided by Christina Terén, a nurse from the urology department at Sabbatsberg, and Dr. Martin Jalnäs, a urologist from Karolinska University Hospital. The tour included visits to the urology department, the gynecology department and the radiology department. 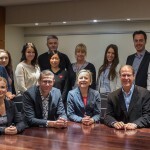 This study visit is an important part of our training activities, to give our doctors insight into the Swedish healthcare system and prepare them for working at a clinic, says Nils Persson, Managing Director of Swedish HealthCare Academy.